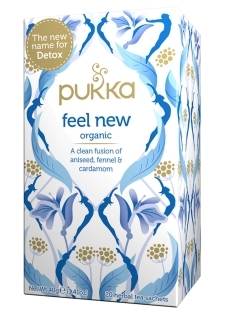 Organic Nettle, fennel & peppermint tea: to purify your skin. 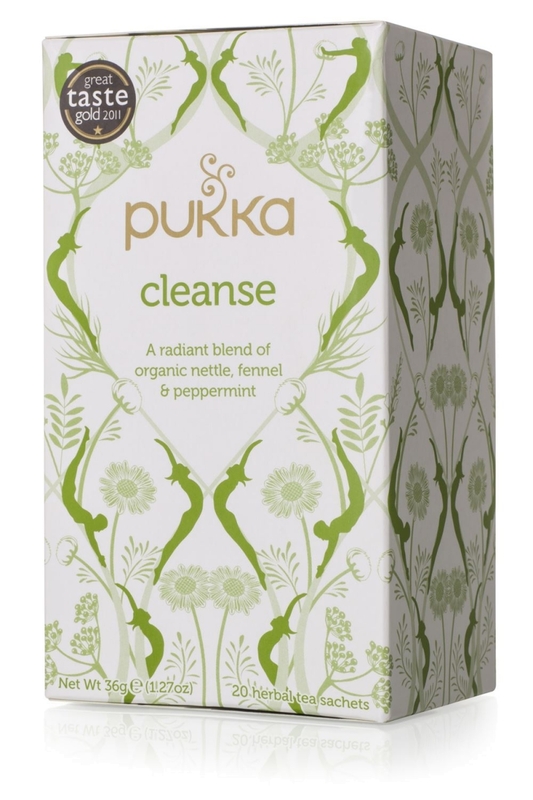 Nettle leaf and dandelion root cleanse and nourish the skin. Fennel seed and peppermint leaf add a delightfully sweet flavor. 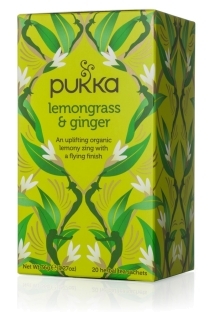 Aloe vera juice and licorice root are refreshing.